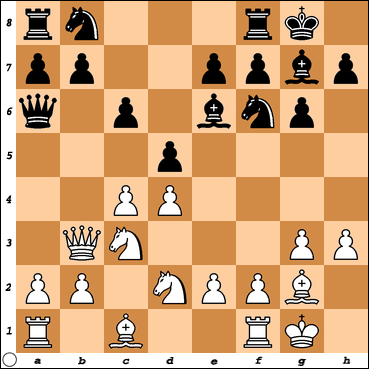 Very interesting Pawn structure transformation in the opening! 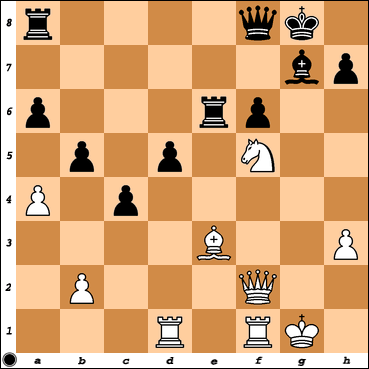 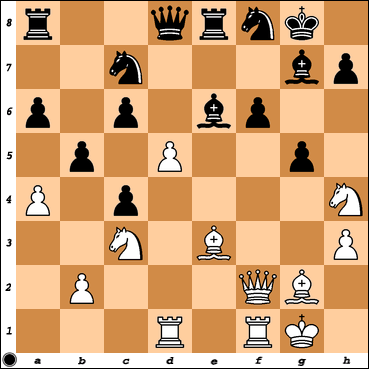 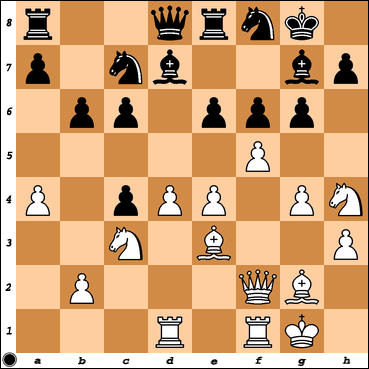 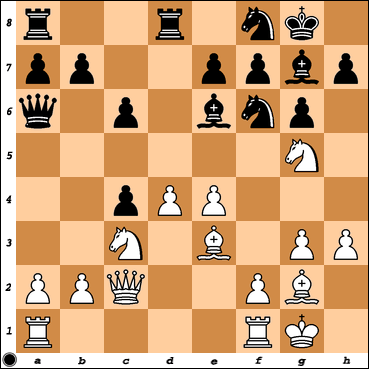 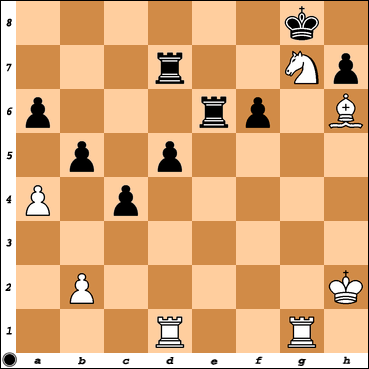 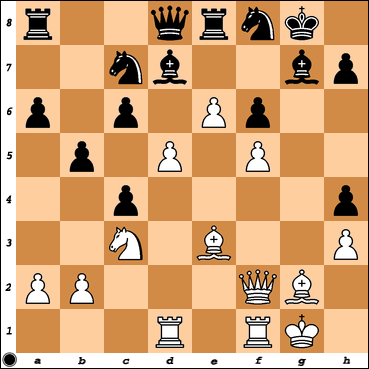 Reading the first several moves, I was confused where the Catalan was coming in, but then saw how it played out. 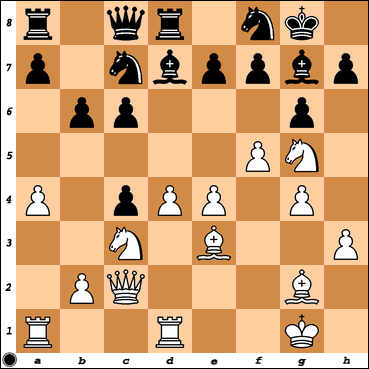 I assume Black had never played the actual Catalan and therefore was at a loss and forgot to set up …b5 with a typical Pawn structure and preparation for Queen side counterplay. 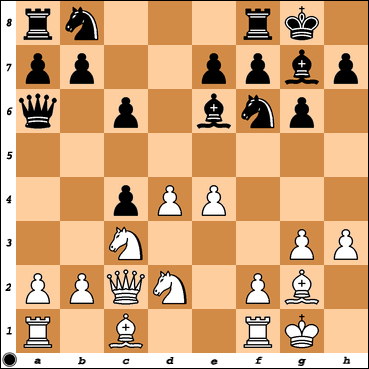 The lesson here seems to be that we should all learn and know all the structures, because who knows what might occur out of any opening that we prefer to play.